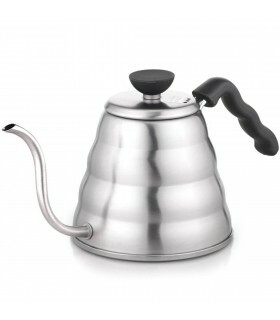 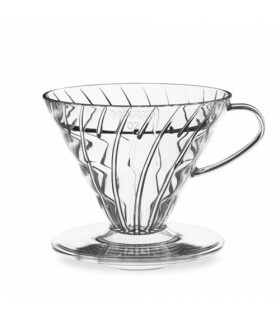 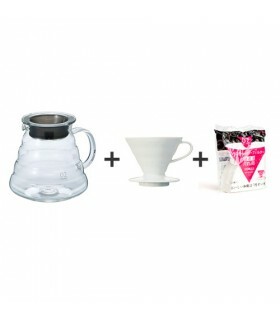 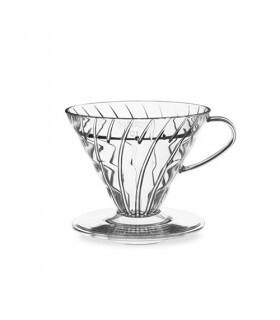 This cone pour-over filter is designed to work with their V60 line. 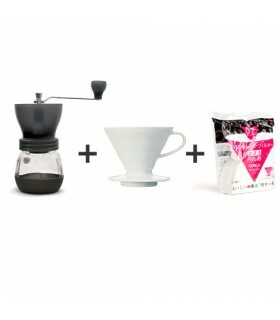 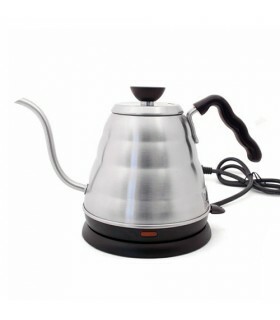 The package contains 100 filters, with a pointy end in order to perfectly fit with the V60 line of pour-over brewers and produce a superior cup of coffee. 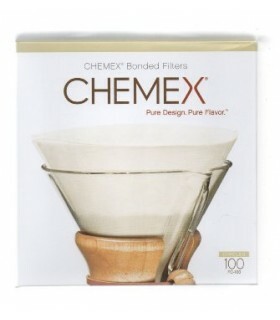 Paper filters for Hario Drippers size 01. 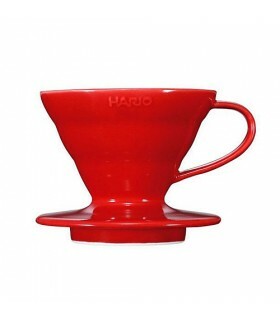 These filters have a pointy edge to perfectly fit the V60 series Drippers. 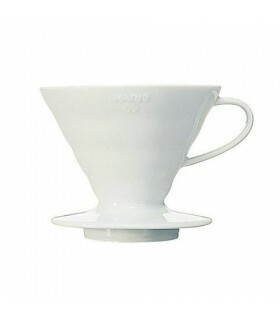 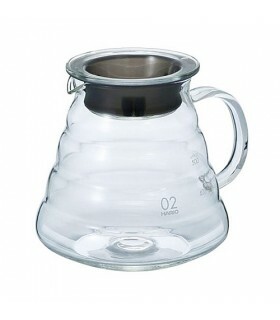 Cone shaped white paper filter for Hario's V60 size 01 pour-over brewers. 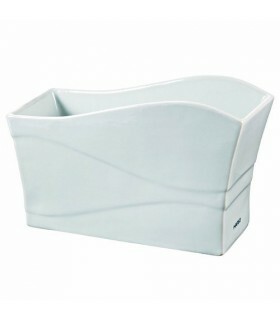 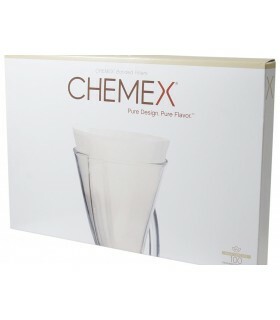 Contains 100 disposable white size 01 paper filters.